Great verse...and had to do some asking forgiveness for my words today! Love the picture! 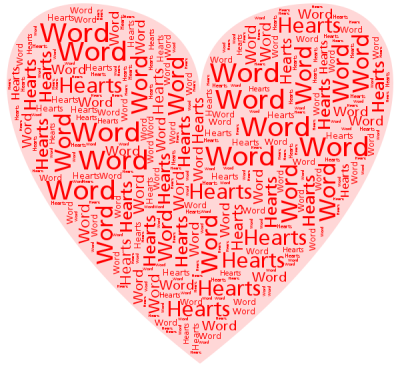 Love the peace that comes when our words are pleasant and loving! Have an awesome Sunday. Cool picture; even cooler verse!